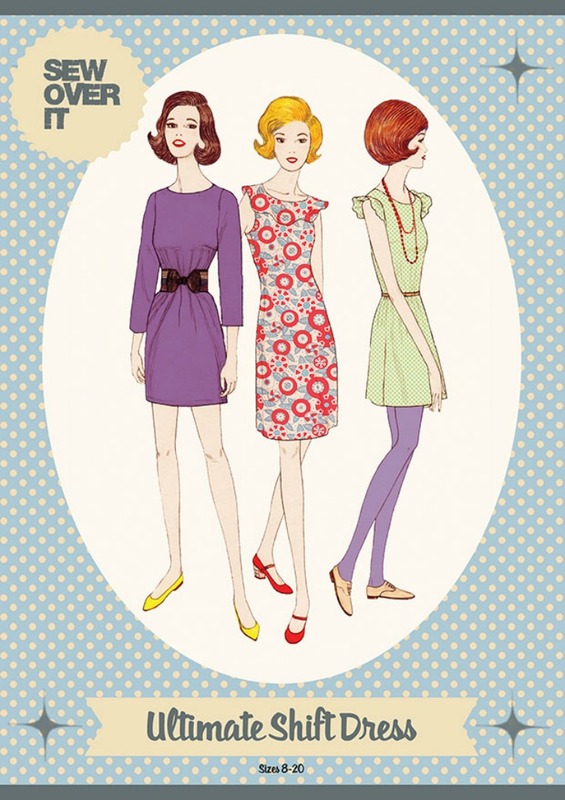 Sew Over it Ultimate Shift Dress Pattern - Gorgeous! Designed with the beginner sewist in mind, this gorgeous pattern will get you going in no time toward creating a timelessly classic, but funky and fresh shift dress! 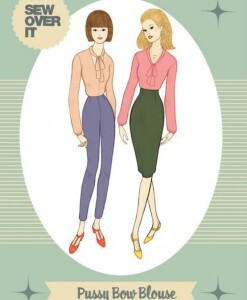 The pattern instructions will tell you how to create darts and how to attach neckline facings. They’ve nixed the fiddly stuff like zippers and buttons, but have kept lots of options for variations to entice the more advanced sewists! 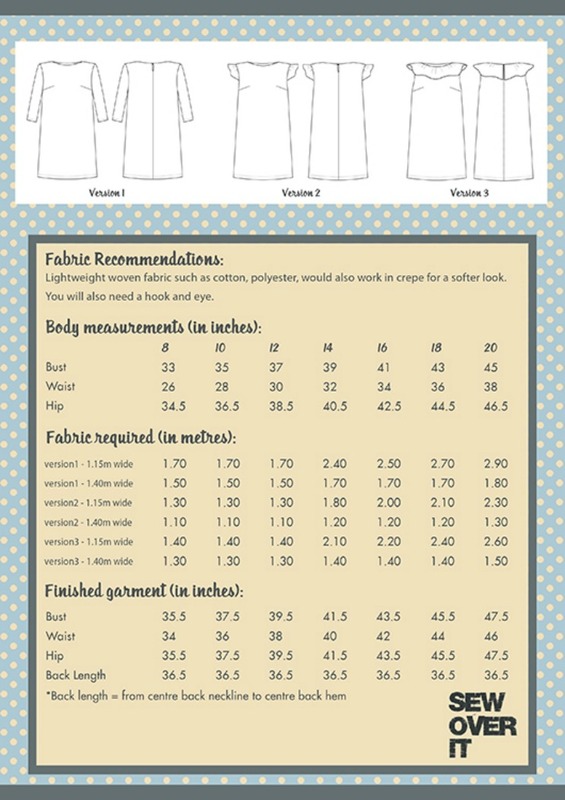 You can make your Ultimate Shift Dress in sizes 8 to 20. Sew Over It recommends any woven fabric for your Ultimate Shift Dress, but particularly lightweight cotton or wool crepe and advises that slippery fabric can be very tricky to work with! Hey Thread Heads! 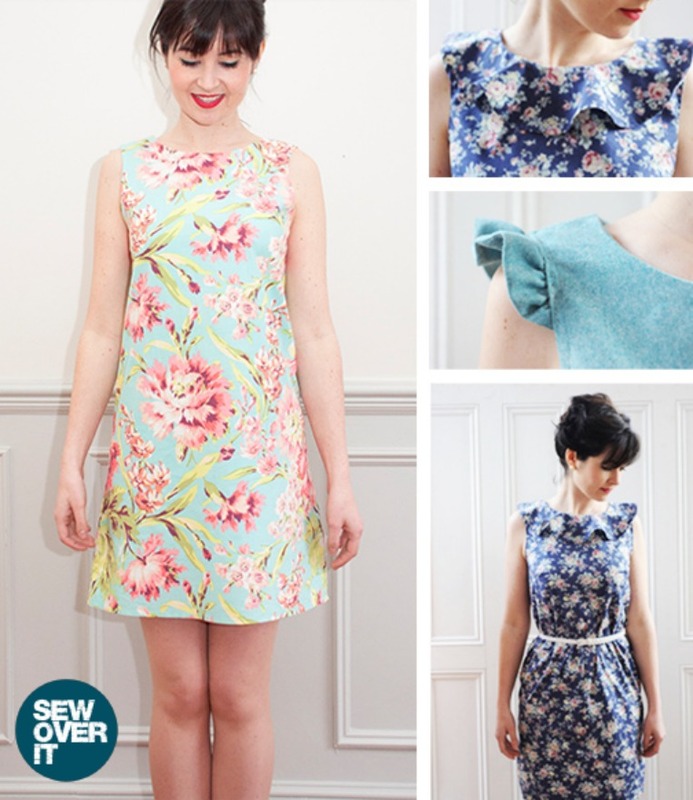 Are you a bit of a nervous newbie to sewing? Been looking to take the leap into creating your own wardrobe? Then check this out! Beginner or or not, this dress pattern will connect with those of you who love classic style! 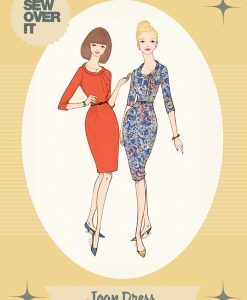 You can create the shift dress of your dreams with Sew Over It’s beautiful Ultimate Shift Dress pattern! Make it retro with 60s inspired prints or go for the modern look with solid neutrals. This could be just what you need for creating a gorgeous go-to little black dress! 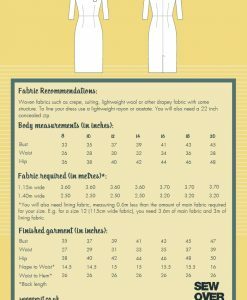 Have a look at the image of the back of the packaging to see how much fabric is required for creating your dress as it varies depending on the fabric width and among sizes and which version of the dress you’ll be making. 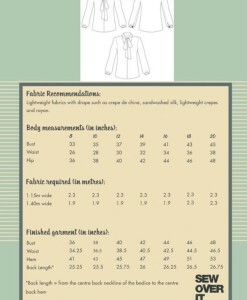 Please note you’ll also need a hook and eye fastener for all versions of the dress. 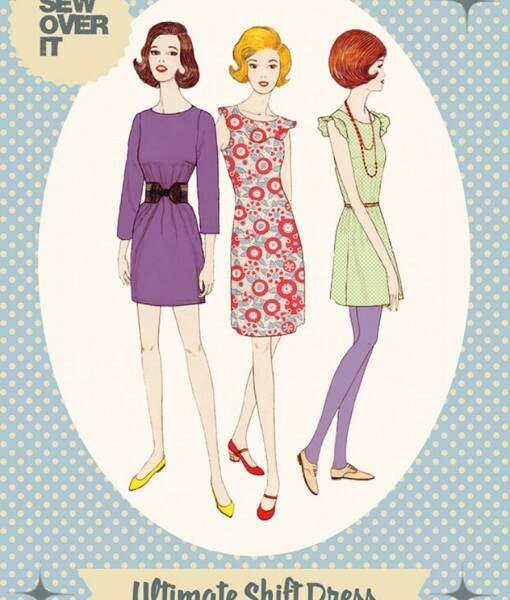 This is a lovely pattern and I can’t wait to make some of these shift dresses for winter. I have other Sew Over It patterns and have always found them very easy to follow with clear instructions and videos to help on their online blog.